Zucchini fritters with Moroccan chickpea salad. 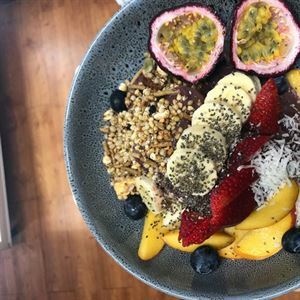 Located on the ground floor of Kon-Tiki Tower Two in the coastal town of Maroochydore, find culinary gemstone, gourmet delicatessen and café, Purely Rustic. Create lasting memories with family and friends in a stylish cafe with crafted wooden tables, where a warm ambiance abounds from the lively hum of locals tucking into their meals. 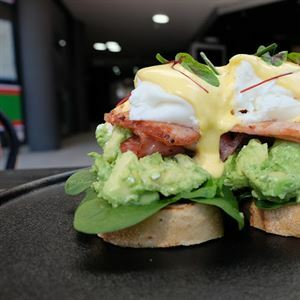 With a philosophy of delivering simple meals to warm the soul, find a one stop shop for hearty breakfasts, long lunches and afternoon tea catch ups, or simply a place to enjoy a cold beer and caffeine hit. 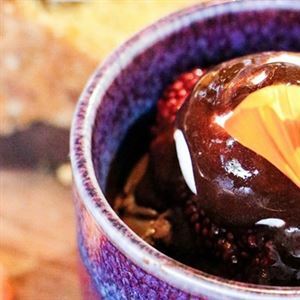 Purely Rustic offers take home meals, delectable platters and specialty gift hampers, alongside daily lunch specials like beef and mushroom pie with chips, truffled mushroom risotto, or perhaps chicken souvlaki with tomato salsa, pita and cucumber yoghurt.